Hi guys. So last week was the Edgars Red Carpet sale and I was not going to get anything until I realized that my Elizabeth Arden Superstarter was almost finished and it was downhill from there, but that is another post for another day. 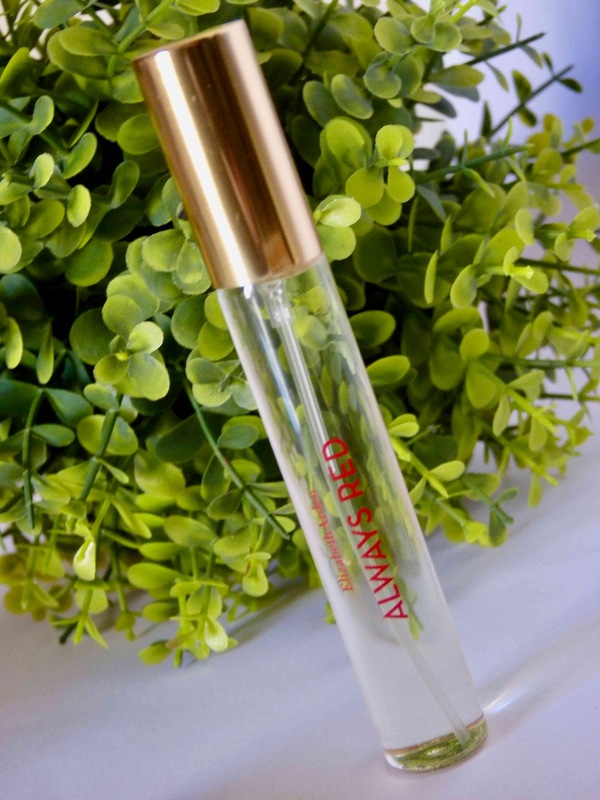 In this post I am going to show you the current gift with purchase that you get when you buy two or more Elizabeth Arden products, one being a treatment or a foundation. This year Elizabeth Arden sourced their bag from a local non-profit organization that is making a huge diffirence by creating jobs for disadvantage people in South African communities. Please visit the Sparrow Society's website here. I think its a brilliant move! Oh and I have not mentioned yet that all the goodies is full size. This perfume was launched in 2015. I own or at least owned most of Elizabeth Arden's perfumes at some stage, but this one was not for me. Its a very strong perfume with mostly fruity top notes and then intense base notes, red amber, mahogany and praline. I am doing a giveaway in the next few weeks and will be adding this to that giveaway. Keep an eye on the blog for that. I am so glad I got this mascara in this gift cause I have been threatening to get it for ages as I had the sample size (I think I also got it in a gift with purchase). This mascara is great for so many reasons. The wand is curved and this is what aids in holding a curl. The bristles is also designed to add length and volume to onee's lashes. Its intensely black and it lasts all day long without flaking or transferring but at the end of the day its easy to remove. Oh man, this is so luxurious and I highly recommend it!!!! 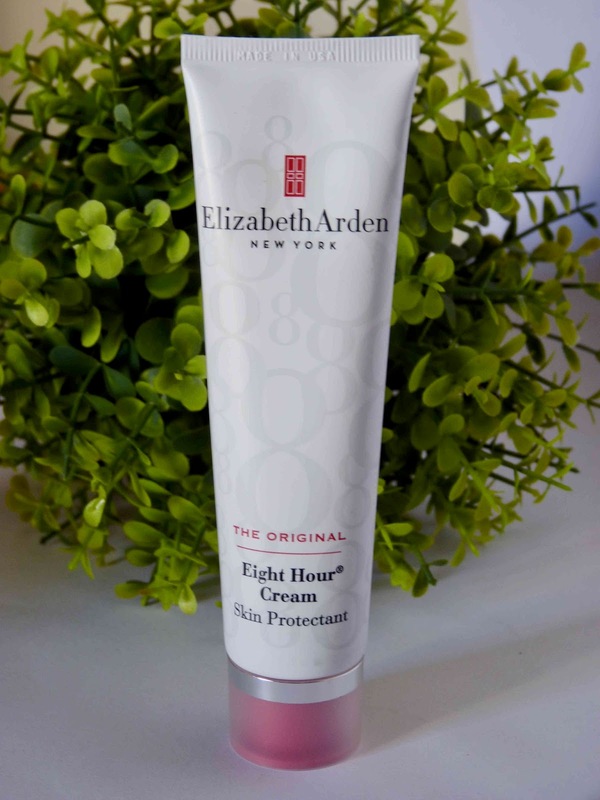 If you received this gift with purchase, I am sure you got to try this cream somewhere along your Elizabeth Arden journey. Its such a great all rounder. I have one in my collection that I use on my heels, my elbows, I use it on my lips (in fact I have a deluxe sample size in my hand bag that I use as lip balm). There is literally so many uses for this cream, it might not smell the best at first but that smell very quickly dissipates and can relieve dryness, itchiness and can add some shine where necessary. This was a quick post just let you guys know what is available at this moment. If this is something you would be interested in to add to your purchase you need to jump and get it quick. Let me know if you have tried any of these products before and what you thought of them.